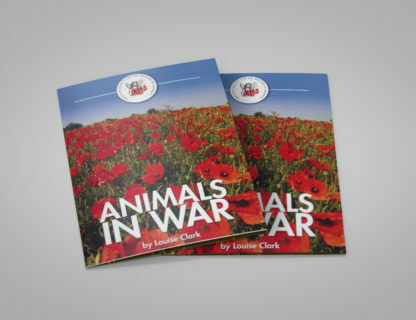 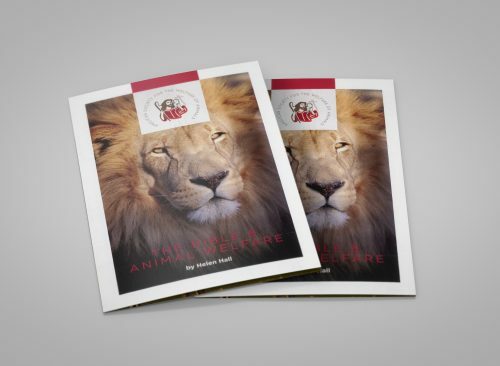 This booklet was originally written to support the Animal in War Theme for 2010. 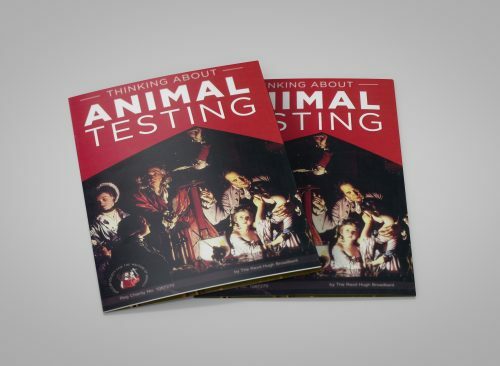 Animals have been used for centuries to support in the field of combat whether in war or times of civil threat. 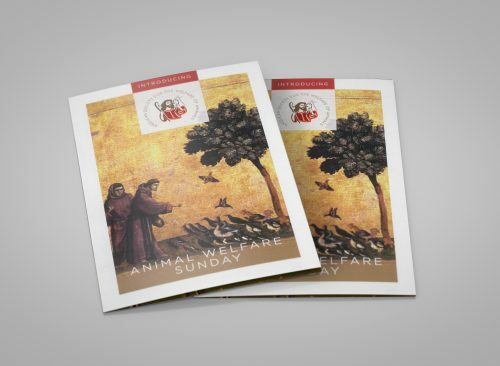 The booklet provides a valuable insight into the use of animals in these circumstances, cites acts of courage as well as exploring God’s love in the context of conflict. The booklet was updated for the WW1 Centenary in 2014.